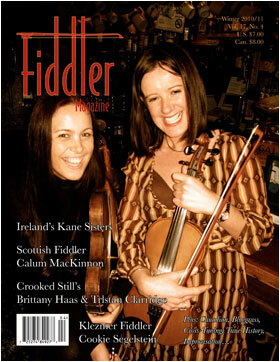 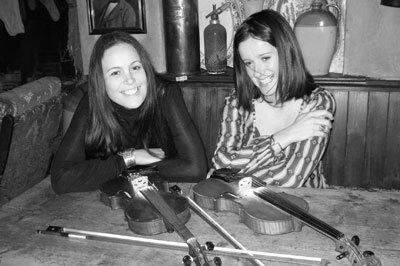 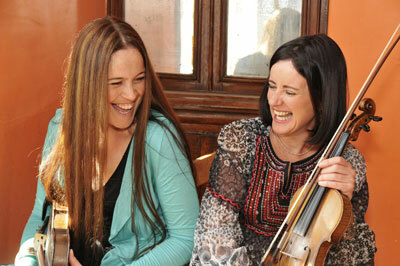 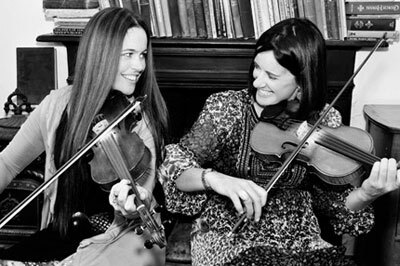 Traditional Irish fiddle-playing sisters, Liz and Yvonne Kane, are from Letterfrack, Connemara, Co. Galway. 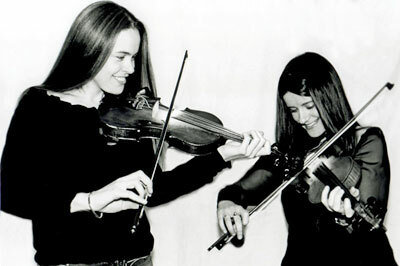 They released their third album 'Side by Side' in July 2010. 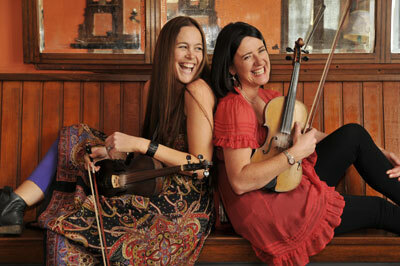 Check out their other albums 'The Well-Tempered Bow' and 'Under the Diamond'. 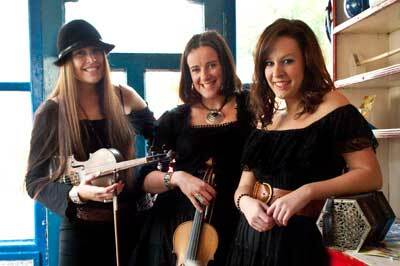 Also, visit our MySpace and Facebook pages and leave a comment!